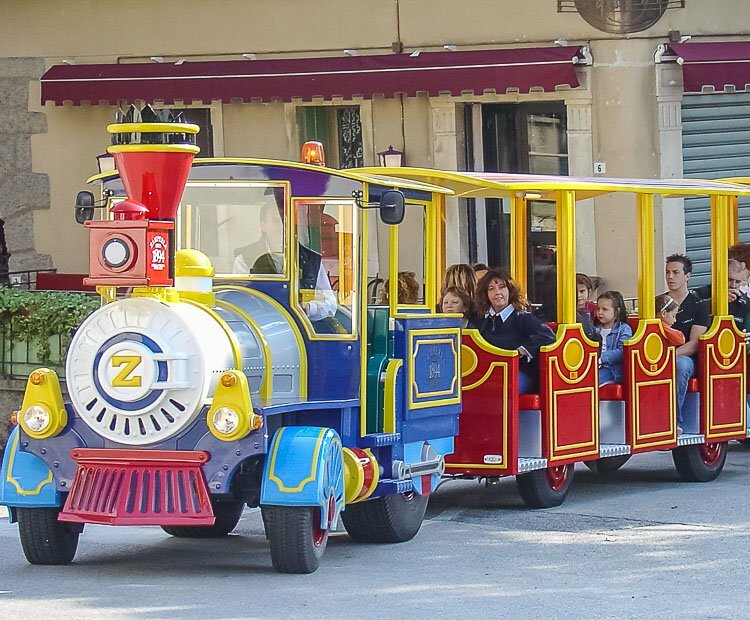 People-moving systems are becoming more and more popular and the number of sites in which they are utilized continues to grow each year. 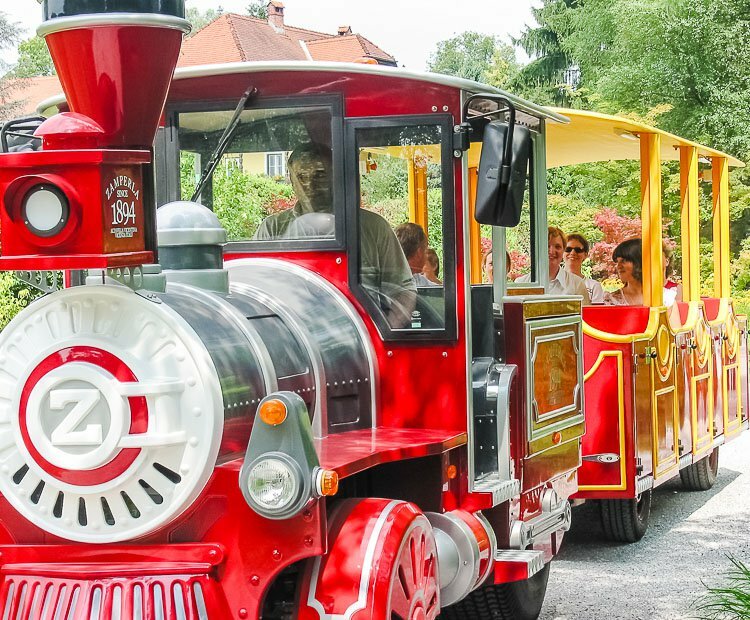 Whether it is transporting passengers, carrying visitors on a scenic tour, or taking customers on a haunted train ride, Zamperla is proud to introduce the People Express as the most fanciful and enjoyable people-mover available on today’s market. 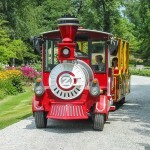 The People Express makes transportation easy and fun. 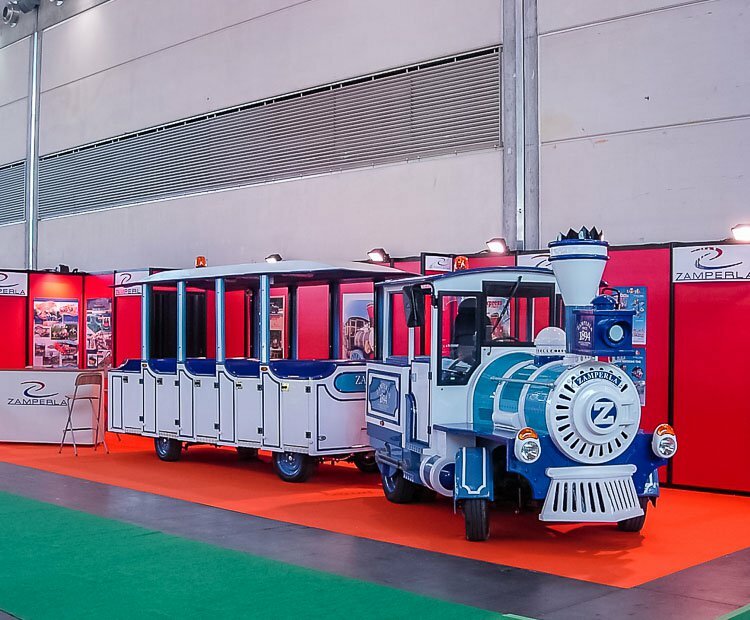 These trackless trains are admired by all for their nostalgic appeal and captivating look. 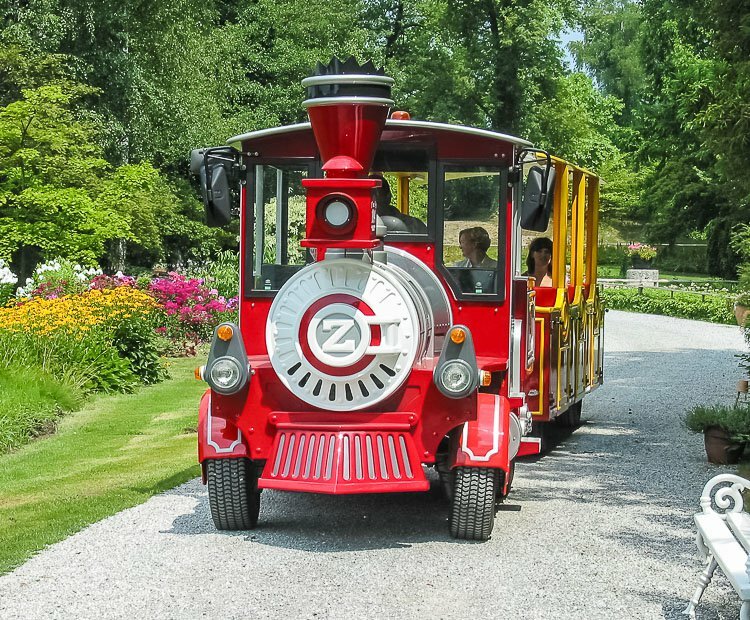 A wonderful addition to any outdoor site, the People Express is equipped with a 46hp diesel engine, permitting the locomotive to pull three carriages for a total capacity of 72 passengers. 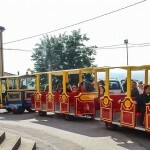 It is able to travel easily and safely around crowds as well as up and down hills. 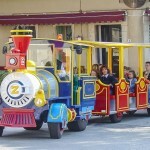 Possibilities are immeasurable and its applications are endless. 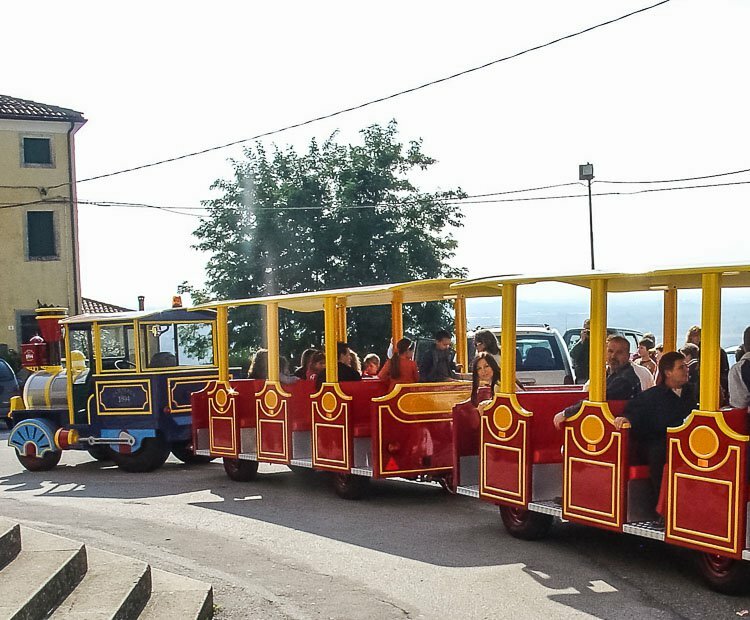 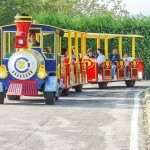 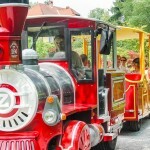 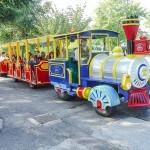 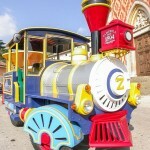 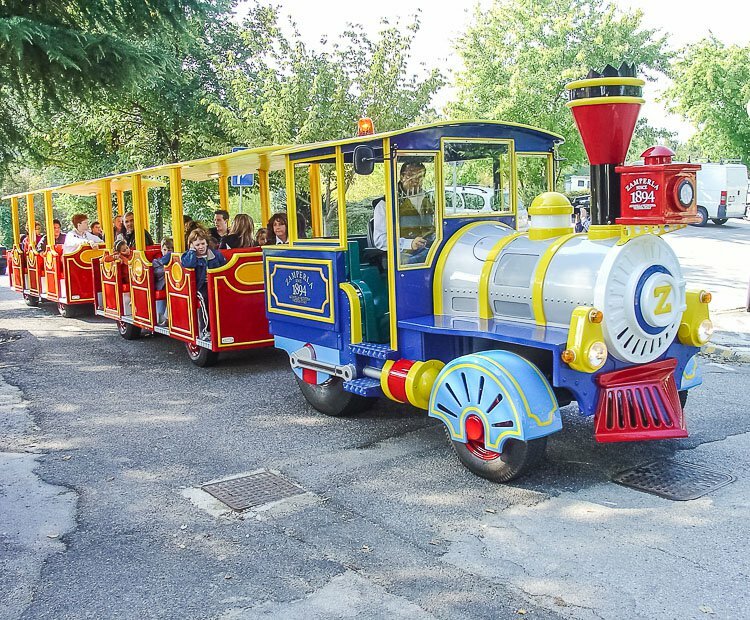 Zamperla’s design team can customize each train to meet the specific theme of the venue. 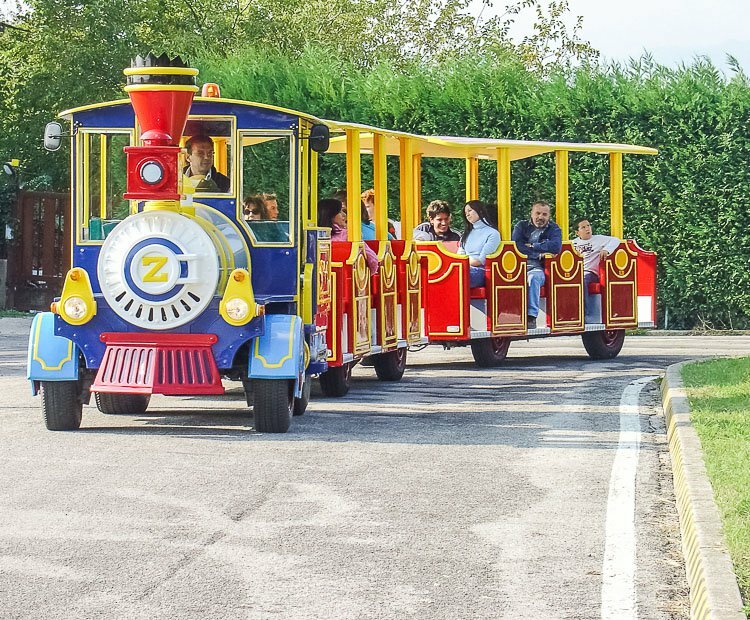 Each trackless train is a breath-taking, family oriented showpiece providing a special opportunity for shared family fun. 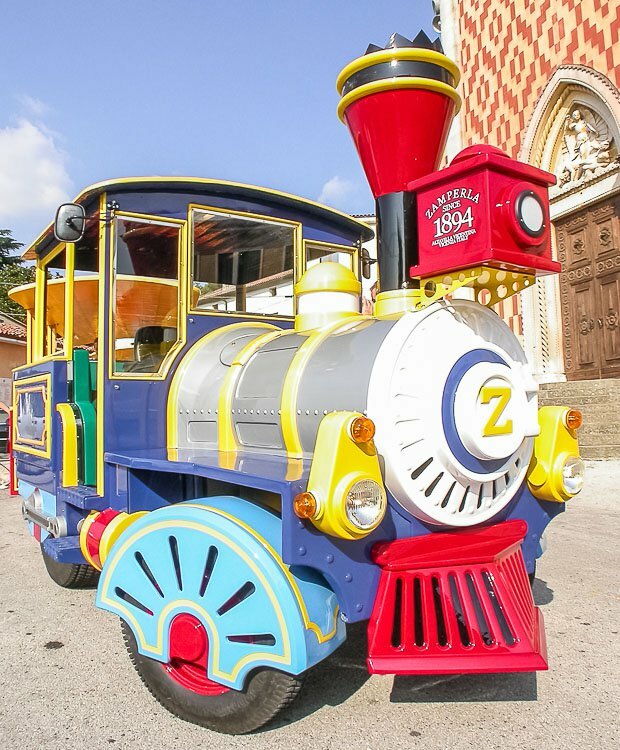 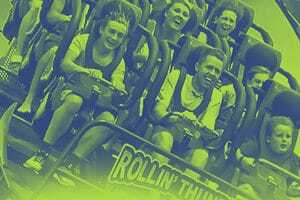 Take your transportation needs off track for a brand new level of fun! 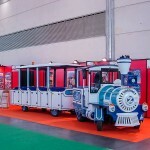 Do you need more information about People Express?